Would you like to experience Flow Learning™ and our nature activities? Or share them with others? 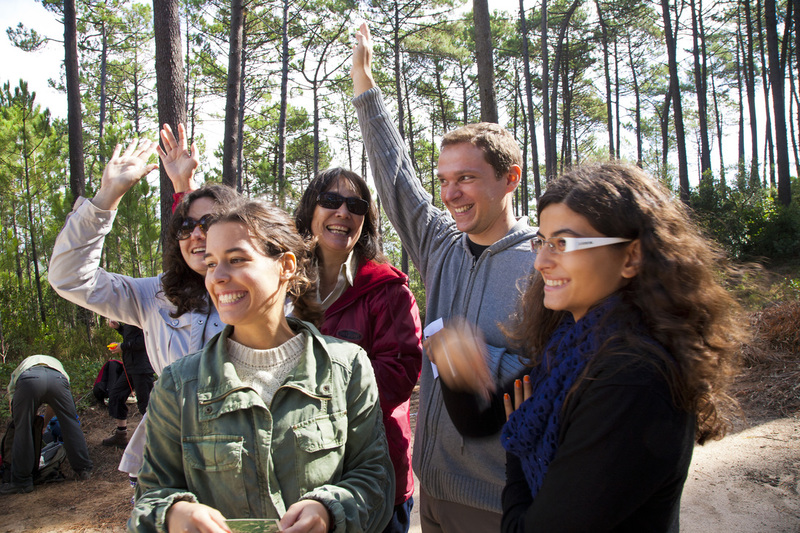 A Sharing Nature® trainer will be happy to speak to your group or organization. Our trainers are exceptional individuals who love nature and people, and can bring them beautifully together. Many have led workshops for 20 years or longer. To send an e-mail request, fill out the form below. To help us help you, please make sure you fill out all of the requested information. Be sure to click the "submit" button when you have finished.